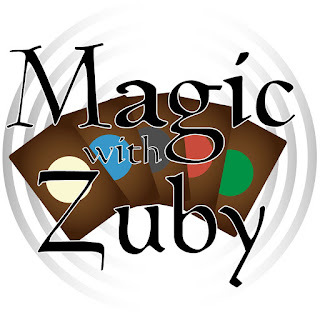 Legit MTG » Magic With Zuby Episode 079 – Commander 2017 Extravaganza! 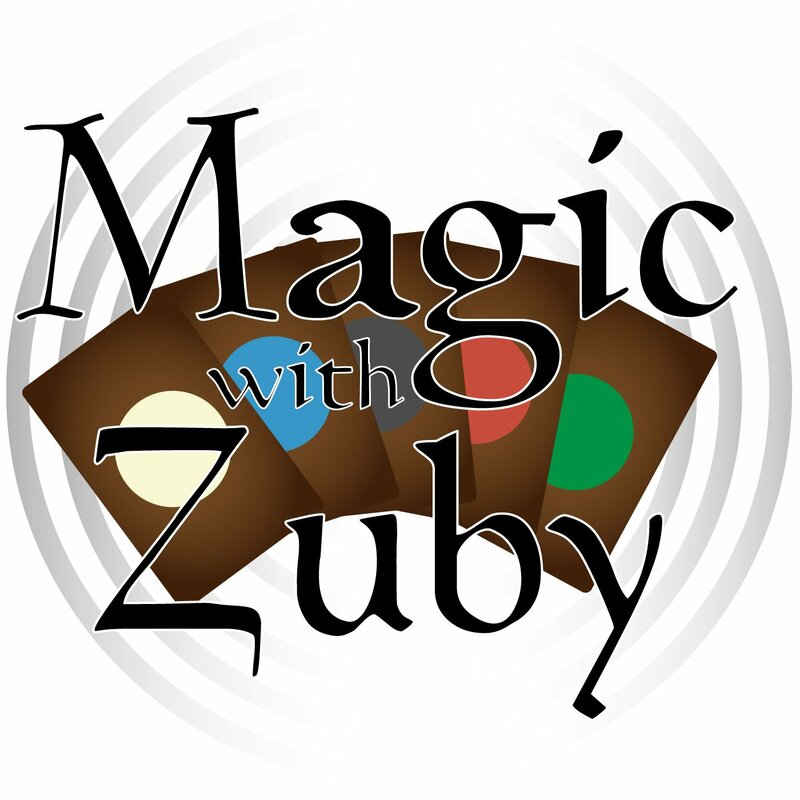 This episode is all about Commander 2017! We discuss all the new cards! Let’s just say I’m a bit pumped about these new decks! Then I answer your Q&A questions! There’s also a special guest who shows up in the beginning of the show! Enjoy the episode!